Photos by Frank Randall. Photos from Chile Con 4, June, 2017. 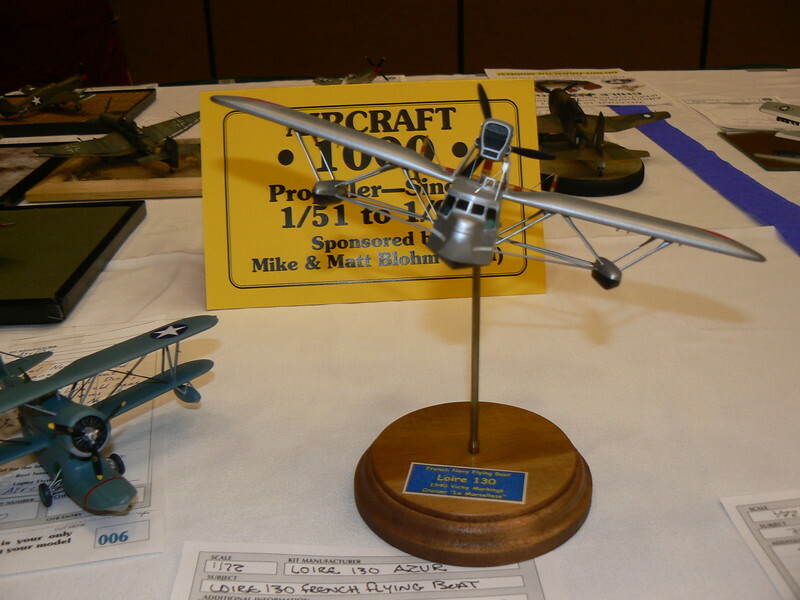 Region 10 Contest hosted by Albuquerque Scale Modelers.